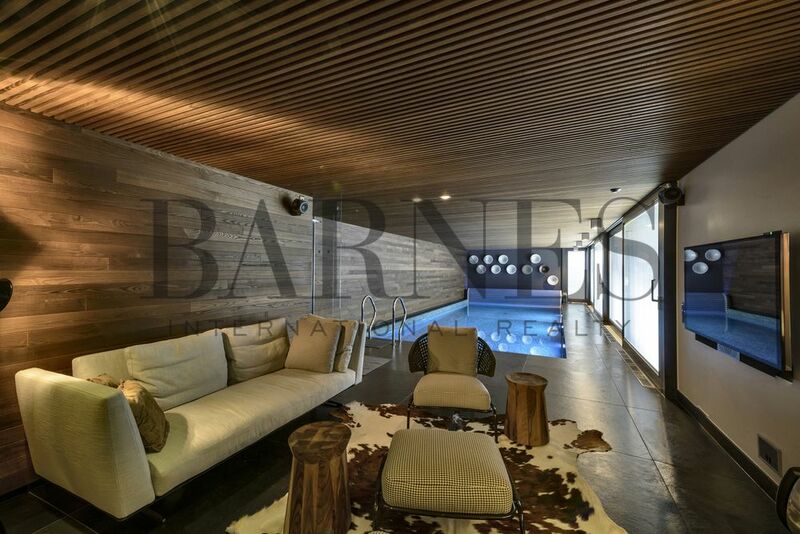 Our luxury real estate agencies in Switzerland offer a selection of the most beautiful properties of the Lake Geneva region, the Valais and the Gstaad Valley, the Canton of Fribourg and Ticino. Switzerland is renowned for its exceptional quality of life, economic and political stability and privileged location at the heart of Europe. But it has many further assets. Its cosmopolitan population, productivity and excellent educational level contribute to making this country an extremely pleasant place to live in. To mention but one of its many attractions, the country's natural beauty and contrasted sceneries between vineyards, lakes and mountains are a constant source of wonder. The main city of Romandy, with an international airport with fast connections to all European capitals, Geneva is one of the world's best-loved cities. Calvin's city's cultural, social and economic influences, as well as its international dimension are such that it is frequently referred to as 'the global city'. Zurich, the largest city in Switzerland and its financial capital, regularly tops the rankings of the world's best cities to live in. It offers that winning combination of a unique location in the heart of the alpine country, beside a lake, along the River Limmat and at the foot of the Alps with superb infrastructure for business, leisure, education and culture. Its busy international airport connects travellers to more than 150 destinations. As the southernmost canton in Switzerland, Ticino acts as a bridge between Northern and Southern Europe. It is the only canton in which Italian is exclusively spoken. It's Switzerland...but with palm trees. The region boasts a unique landscape, where Alpine glaciers are located just a few kilometres from the Mediterranean climate around Lakes Lugano and Locarno. It is filled with tiny villages where time stands still as well as modern cities that are open to the outside world. 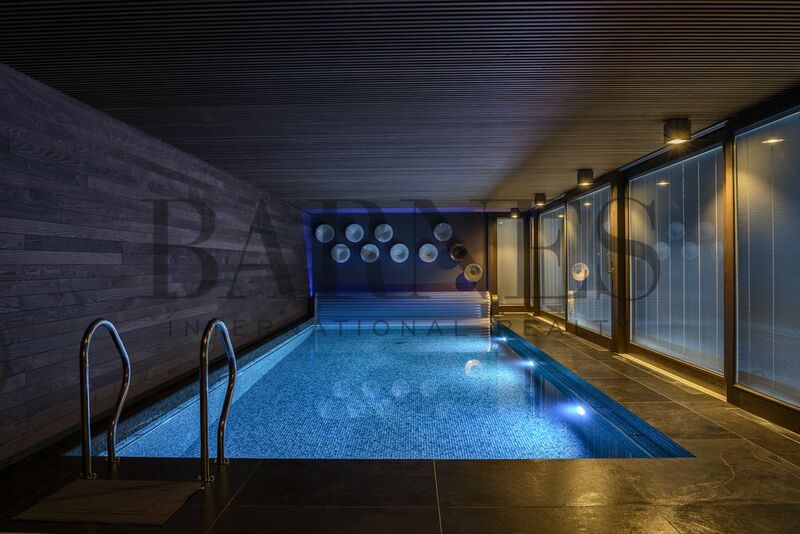 Apartments on the quays in Geneva, villas in Cologny, lakefront properties in Prangins, a town house in Lausanne, an estate home in the Lavaux vineyards, a penthouse in Montreux, a castle near Fribourg or Yverdon, a chalet in Crans-Montana, Verbier, Rougemont or Gstaad, a villa on the Lake of Zurich or Lugano, a house in Bern, are examples of properties that BARNES can present in Switzerland, through the offices that you can discover in detail from the page Our Agencies. 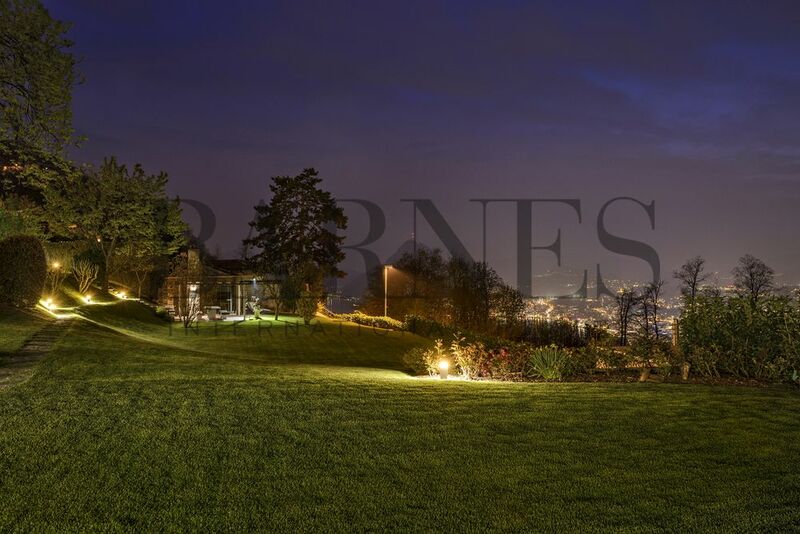 The new Spring-Summer edition of our magazine BARNES Luxury Homes Swiss Edition is available.